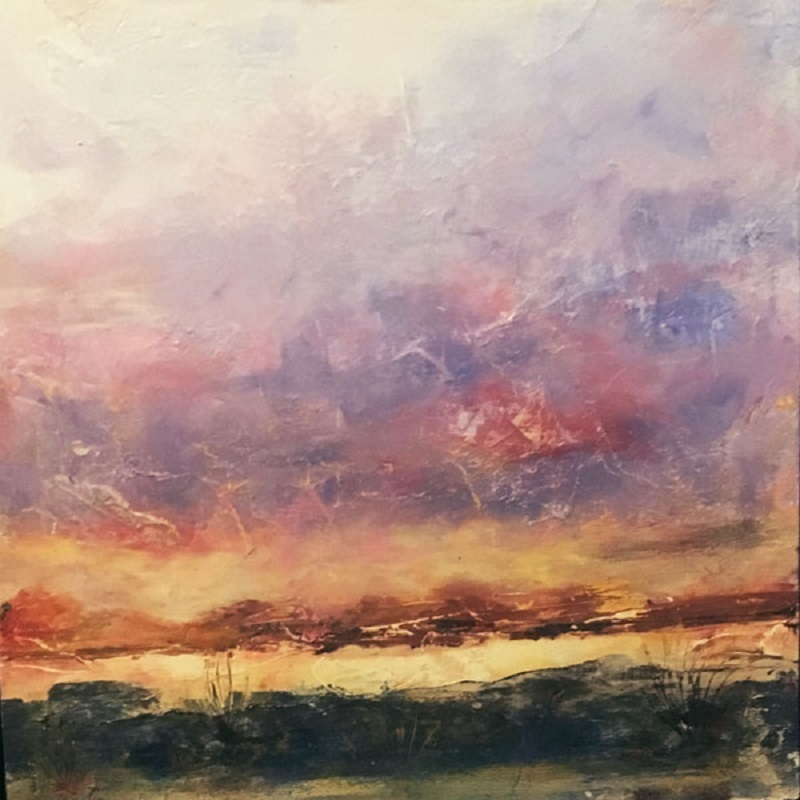 Becki believes each person is gifted with a creative space in his or her soul and believes it is our personal responsibility to seek and discover how to express our creativity. 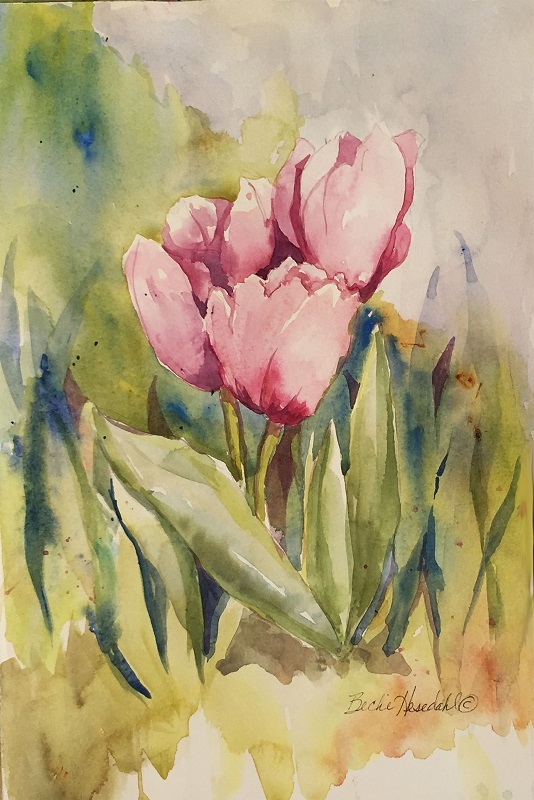 At this time in her life she expresses herself in transparent watercolor and other water-based mediums. 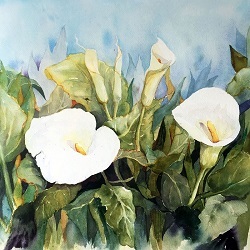 One of her favorite subjects is the intimate landscape - the close-ups of nature. 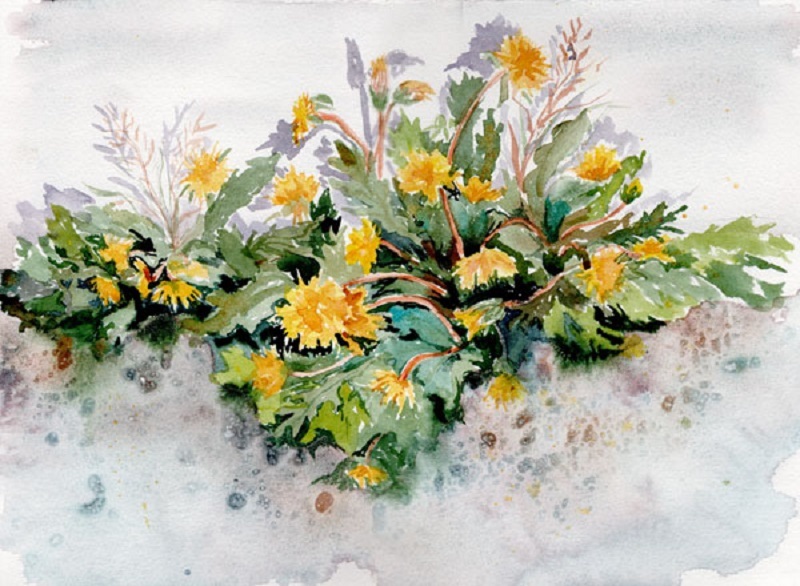 The intimate landscape paintings become more than a portrait of a plant; they are transformed into a microcosm of the world. 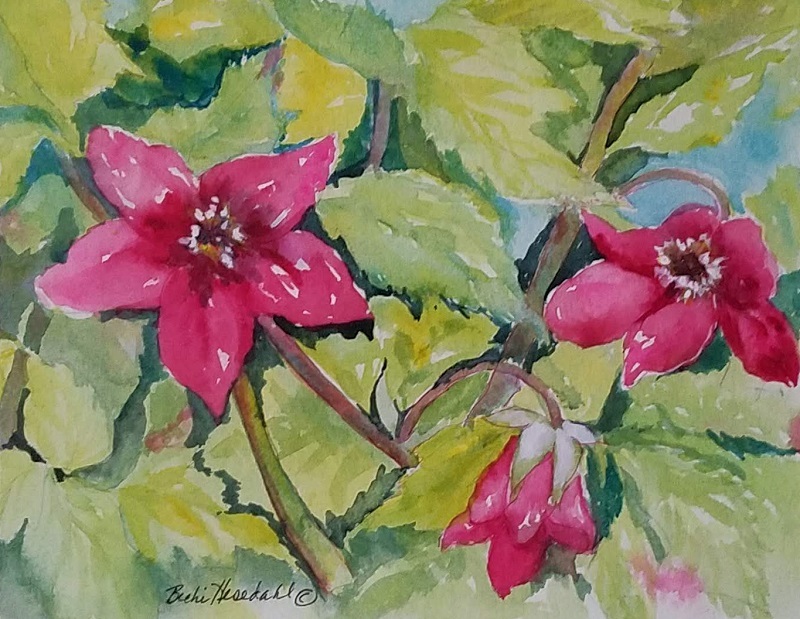 Becki also enjoys painting still life, portraits and the human figure. 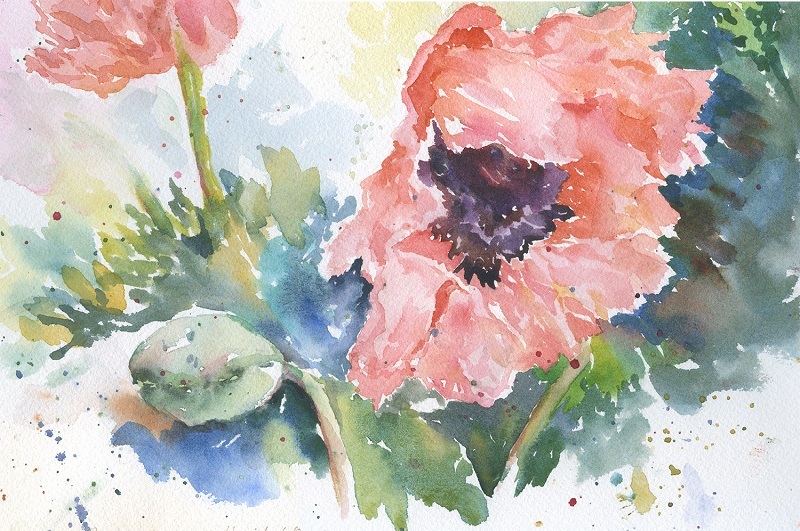 Her goal as an artist is to show the viewer ordinary subjects in a new way - to engage the senses while conveying a mood. 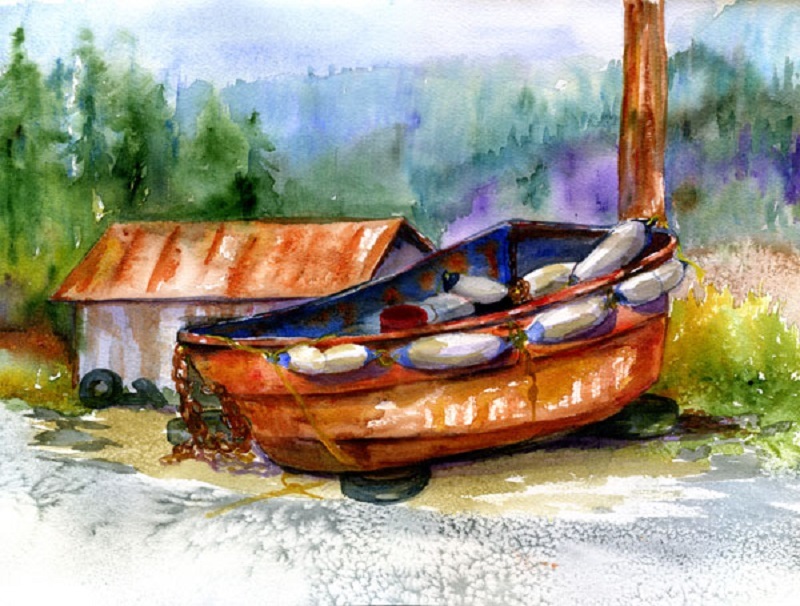 She is a native Oregonian and loves to paint her Oregon. 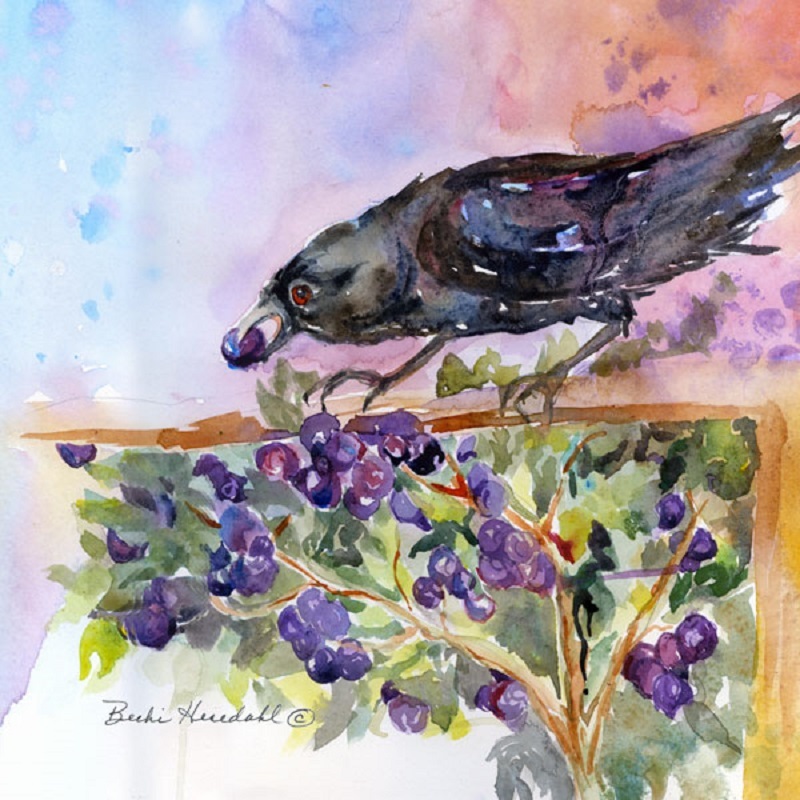 Becki is an active member of Salem's Artists in Action, the Watercolor Society of Oregon and the Northwest Watercolor Society. 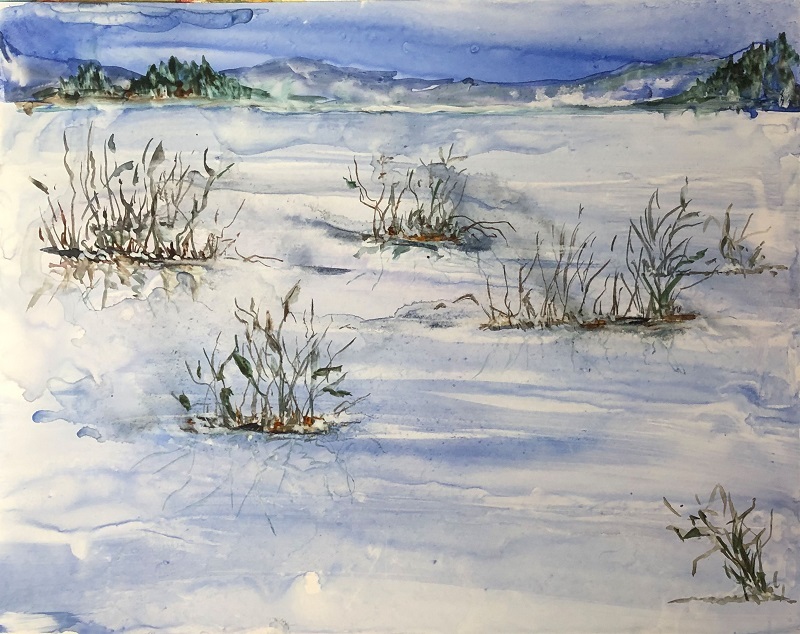 She currently teaches watercolor classes at the Art Department in Salem and recently became a partner at River Gallery in Independence.